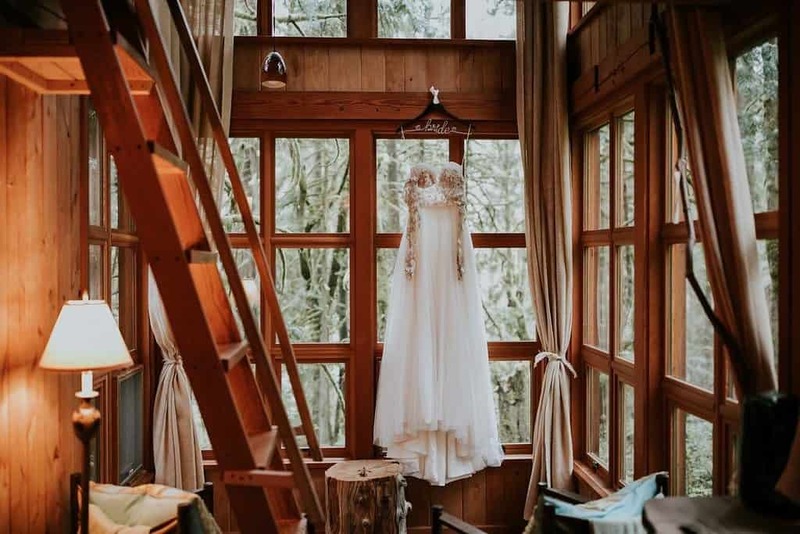 This Treehouse Point Wedding will surely blow you away! 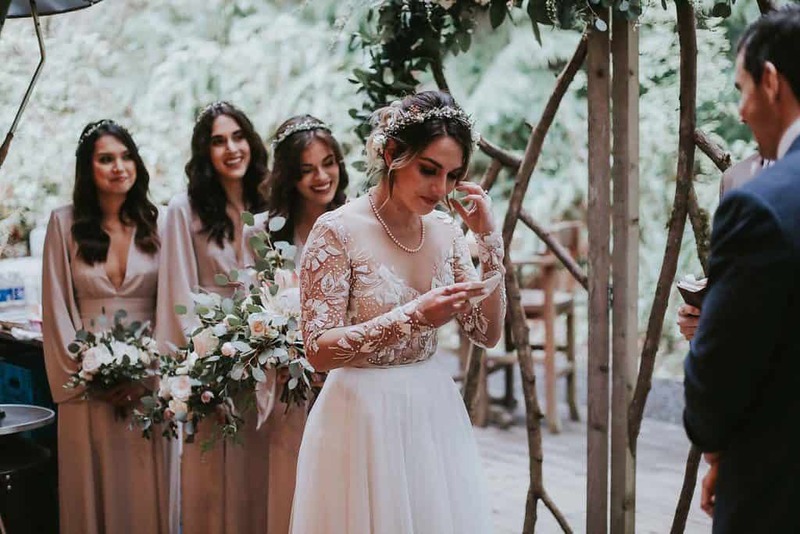 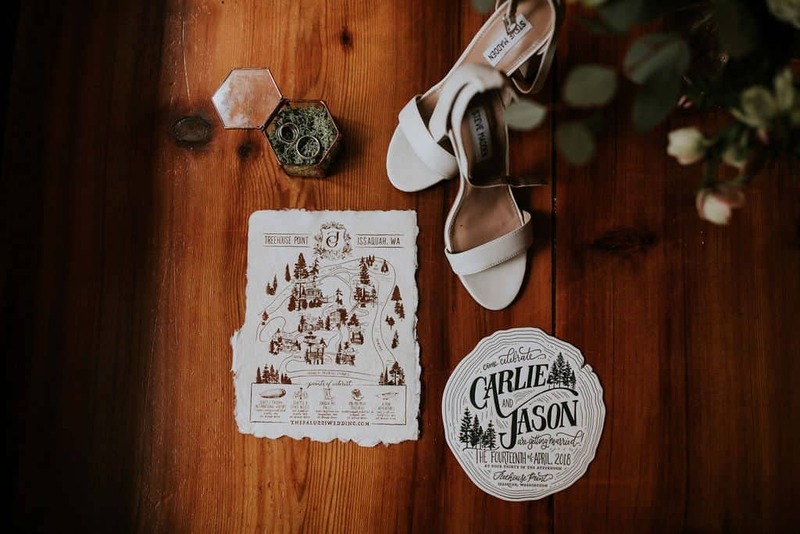 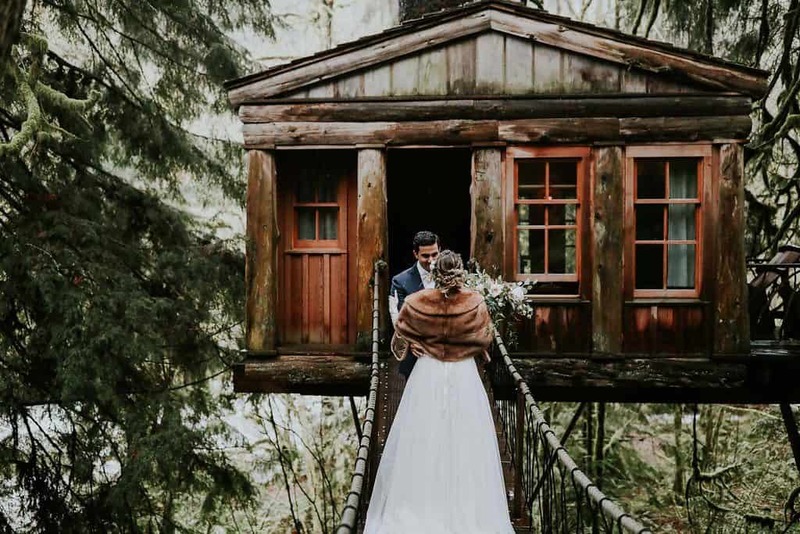 Treehouse Point Wedding // Washington based photographer Lexi English from Life in Motion – Photo & Film, send over this beautiful collection of images from Treehouse Point. 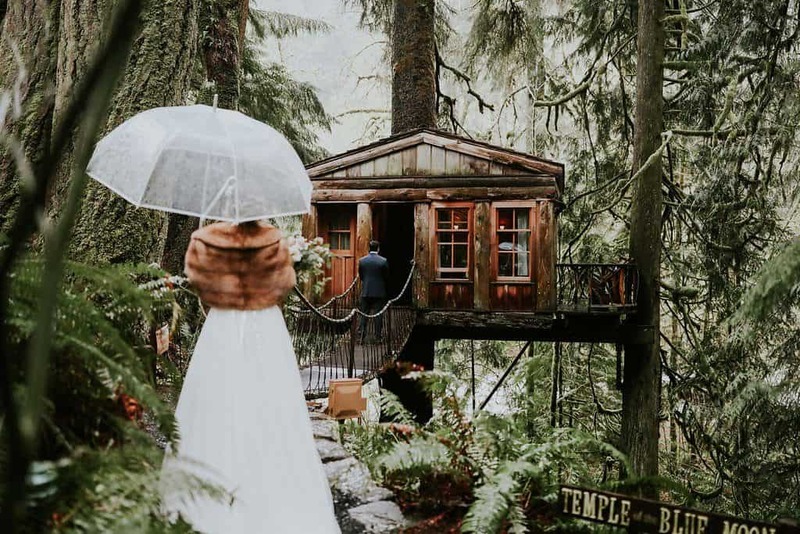 The treehouse point is one of the most unique places to get married in Washington. 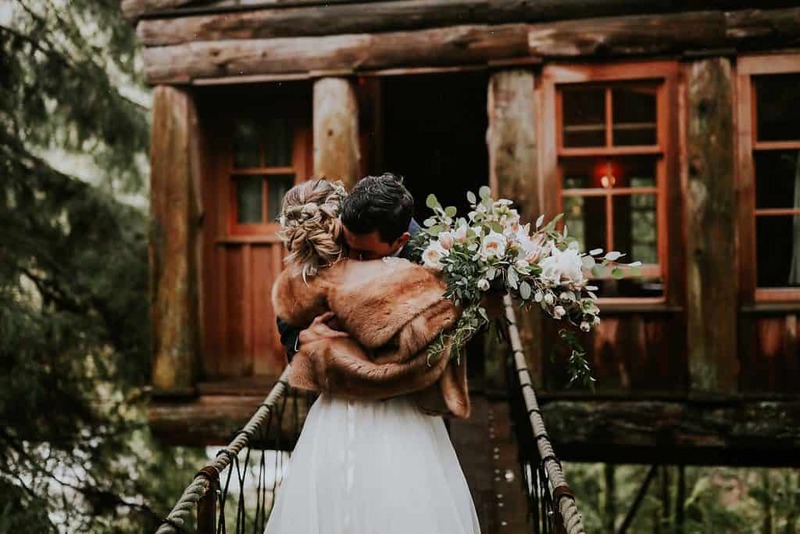 Towering trees and lush greenery, enveloped by the ambient sound of the river and witnessed by a collection of world-renowned treehouses. 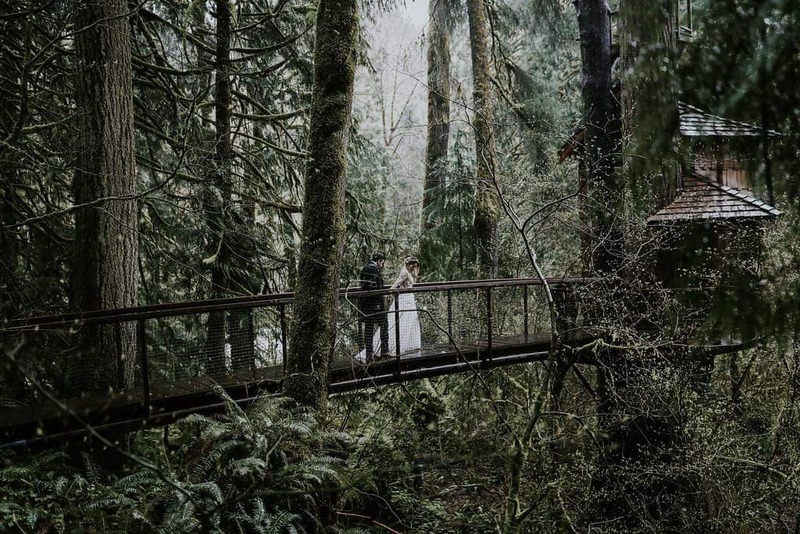 A four-acre, fairy tale forest for adventurous couples that like something special. 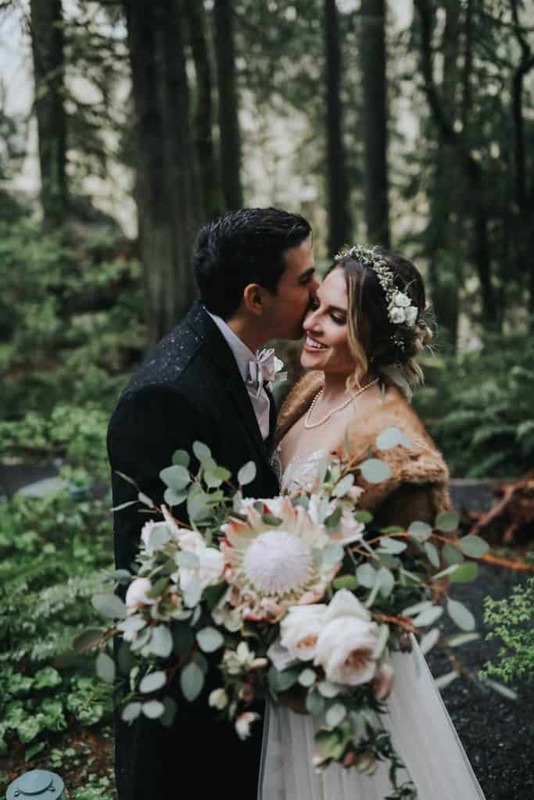 Lexi’s couple Carlie & Jason decided to have a pretty intimate forest wedding with family & friends. 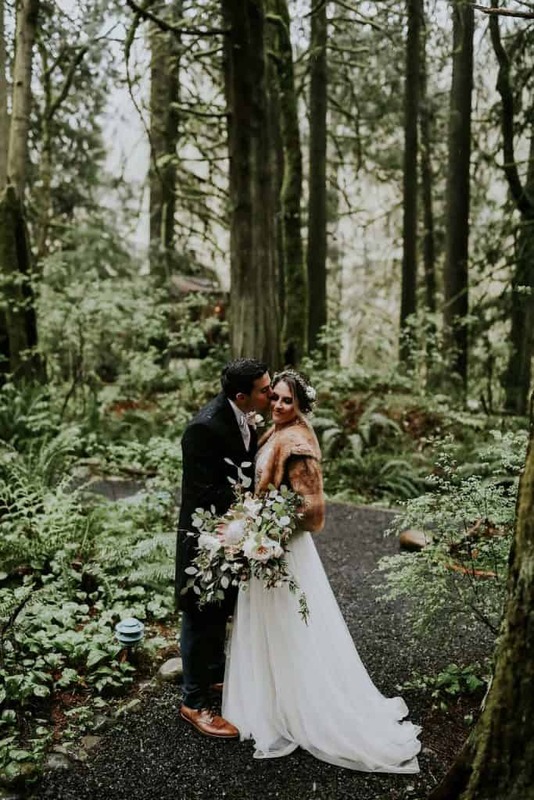 The perfect combination of intimacy, surrounded by a magical forest. 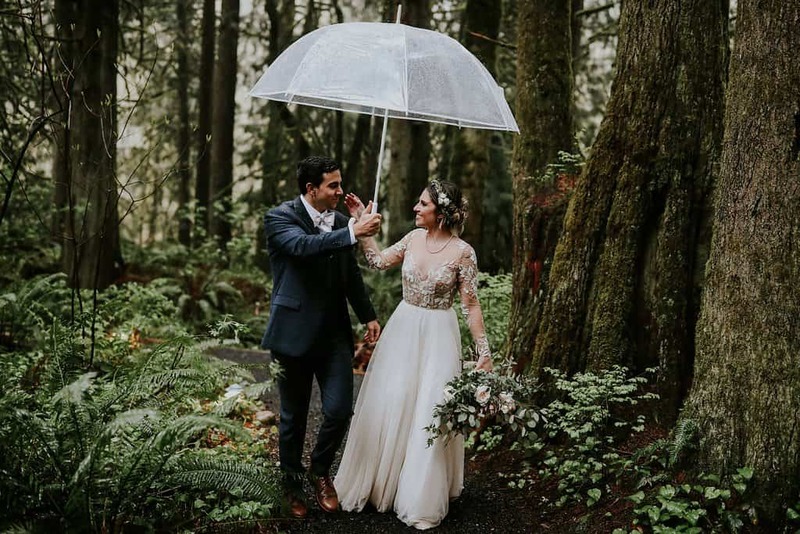 Even though it was the rainiest day of the entire year, Carlie & Jason celebrated a wonderful day on their 10th anniversary. 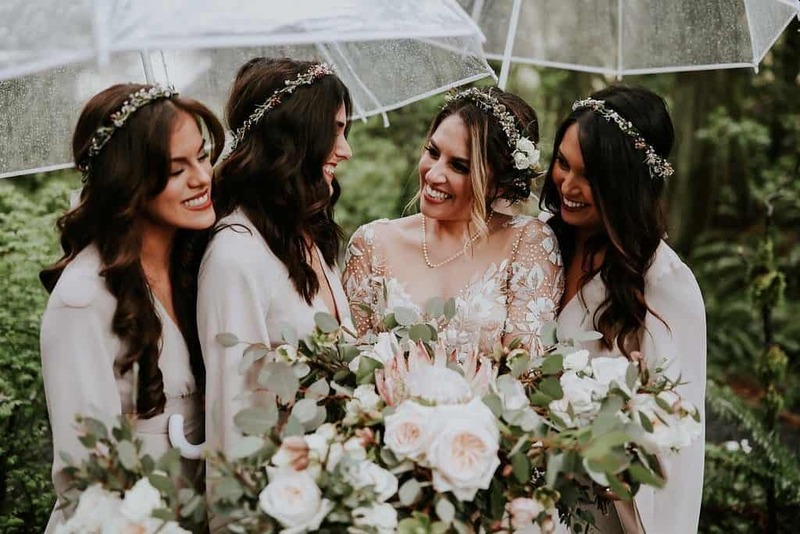 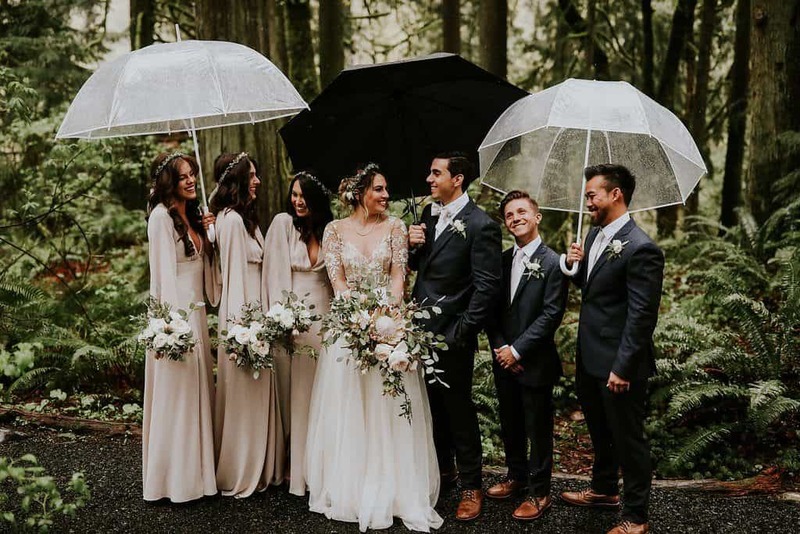 Rain on a wedding day is not so bad at all after right? 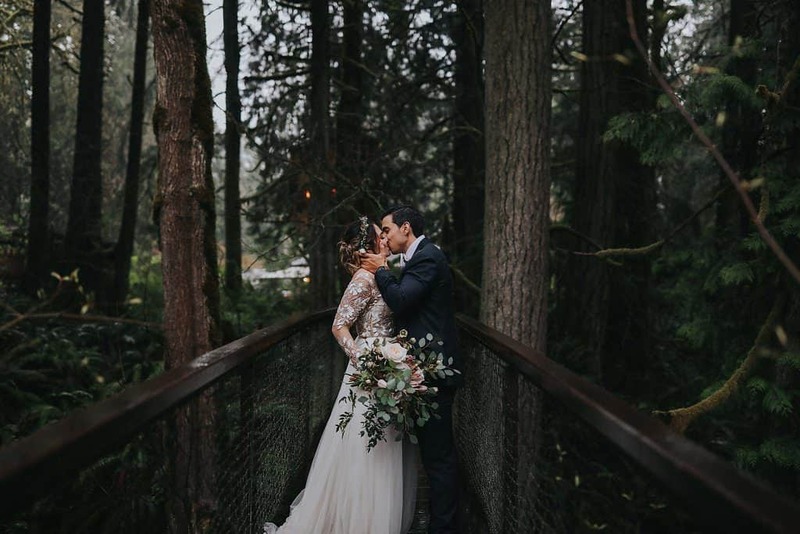 We hope you liked these amazing selection of Treehouse Point Wedding Photos. 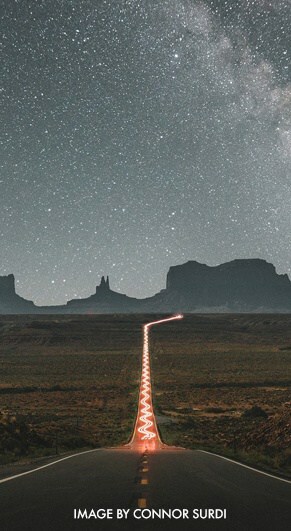 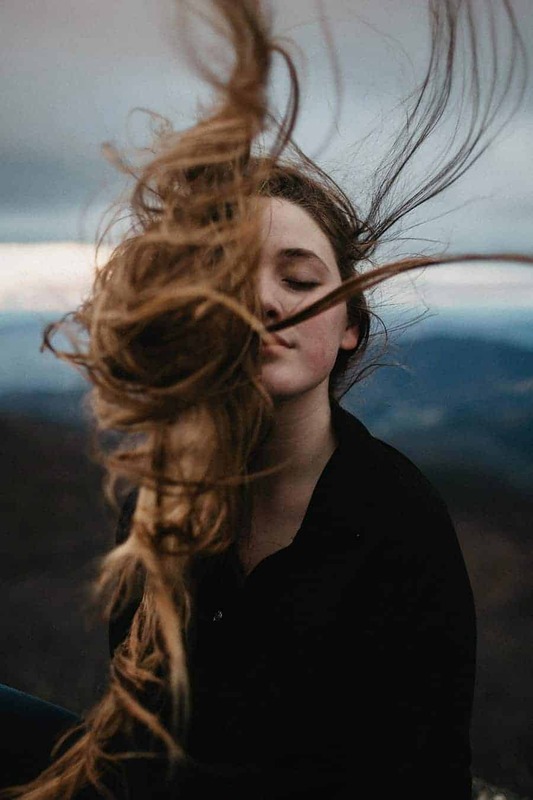 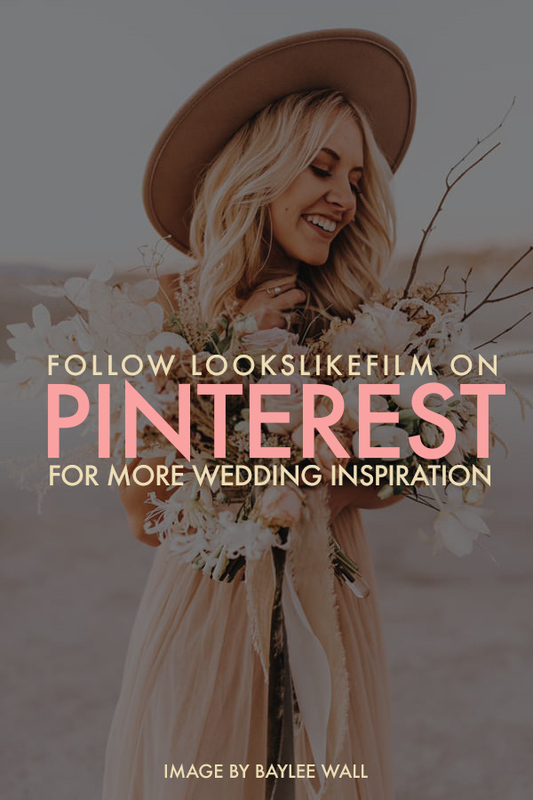 LOOKSLIKEFILM is also your daily inspiration when it comes to photography created by our amazing artists from all over the world! 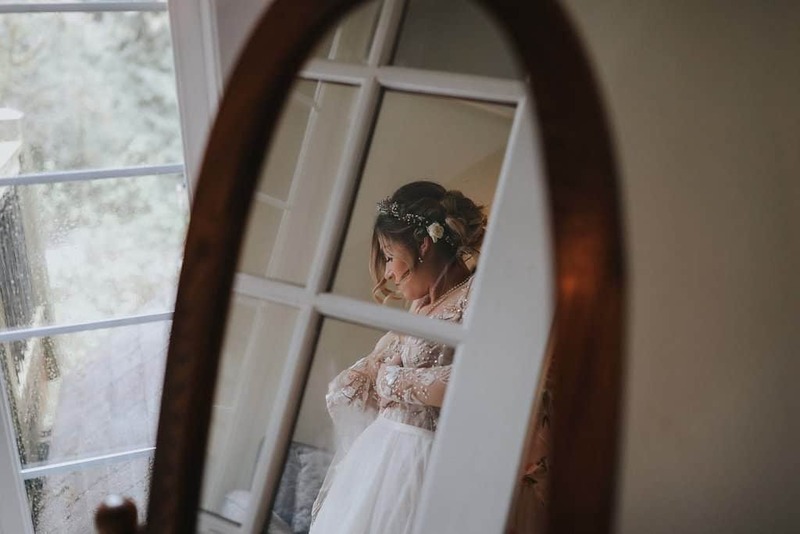 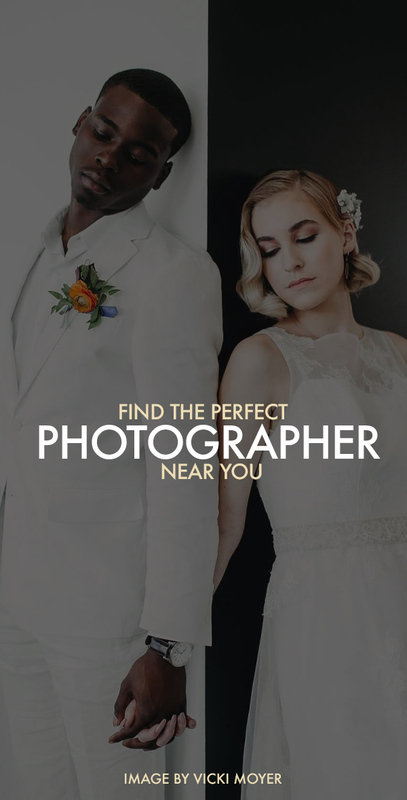 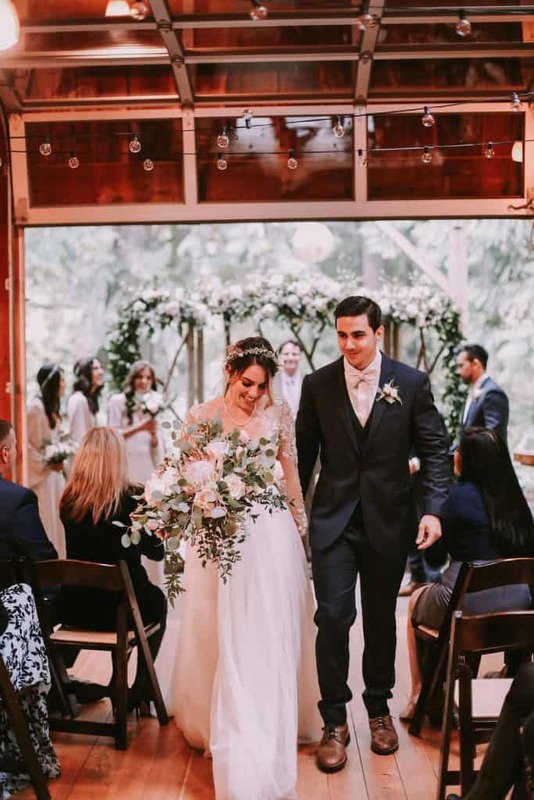 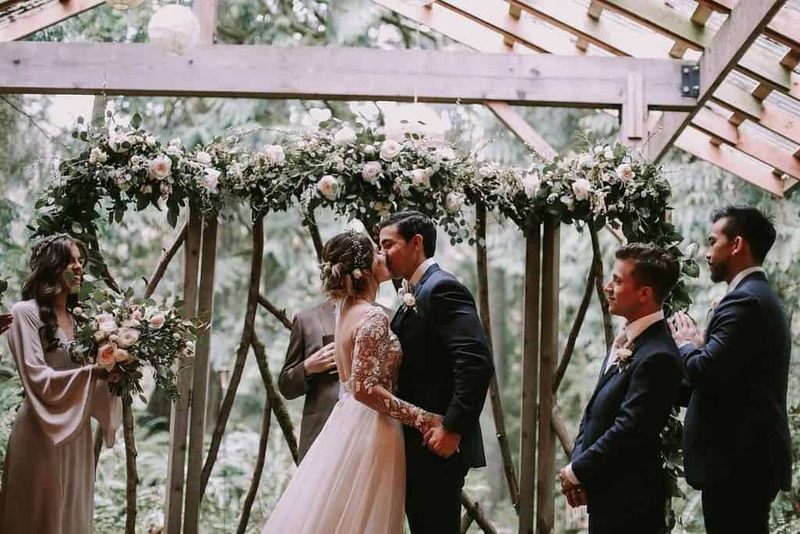 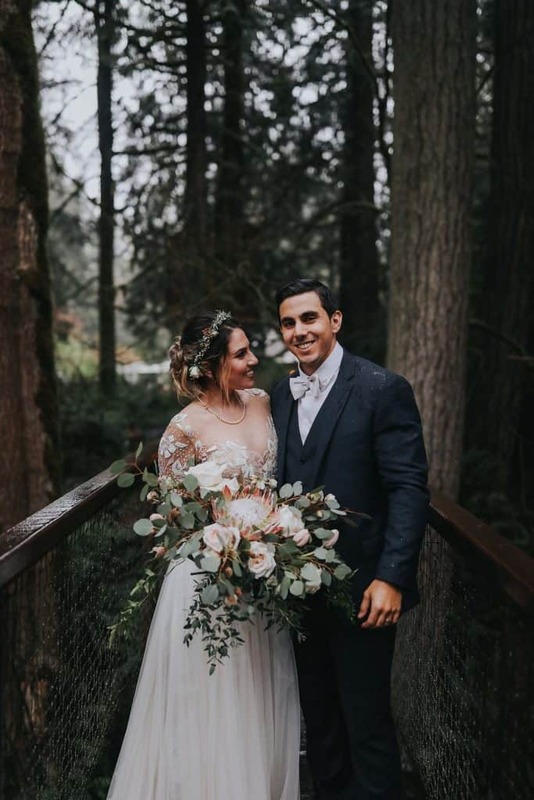 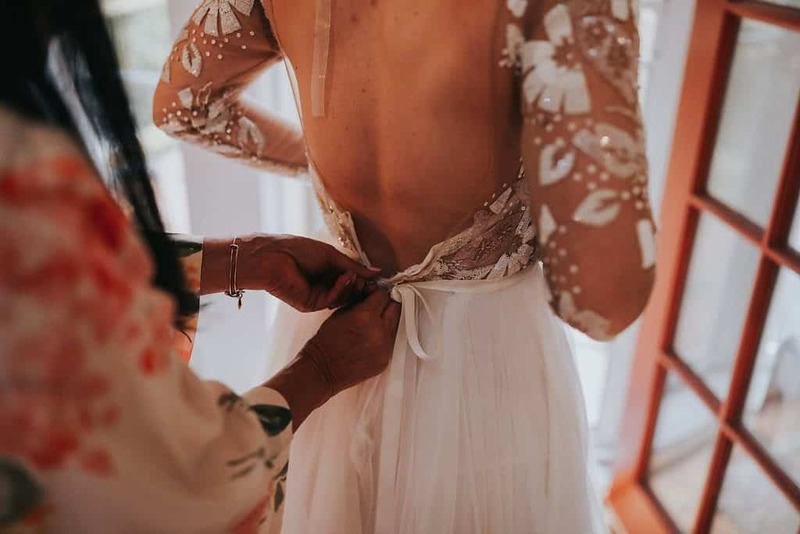 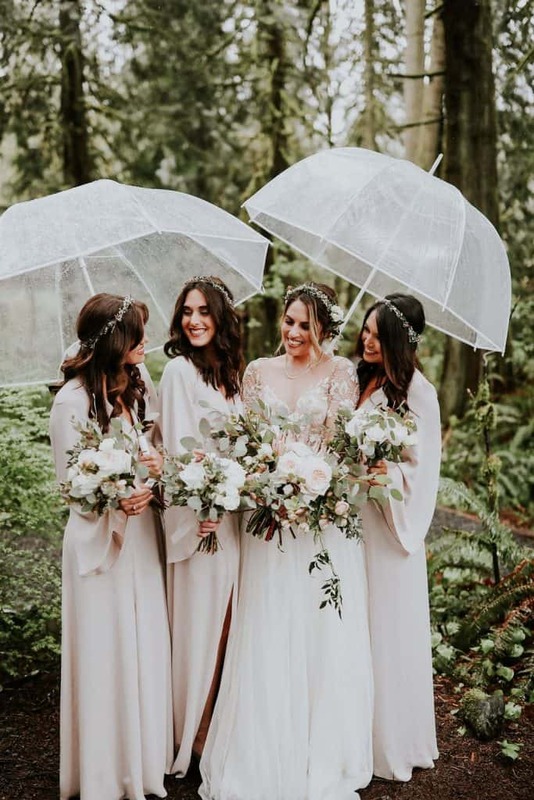 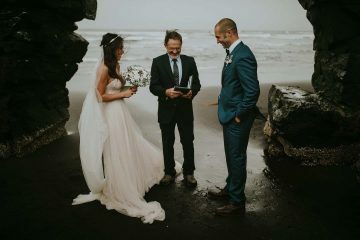 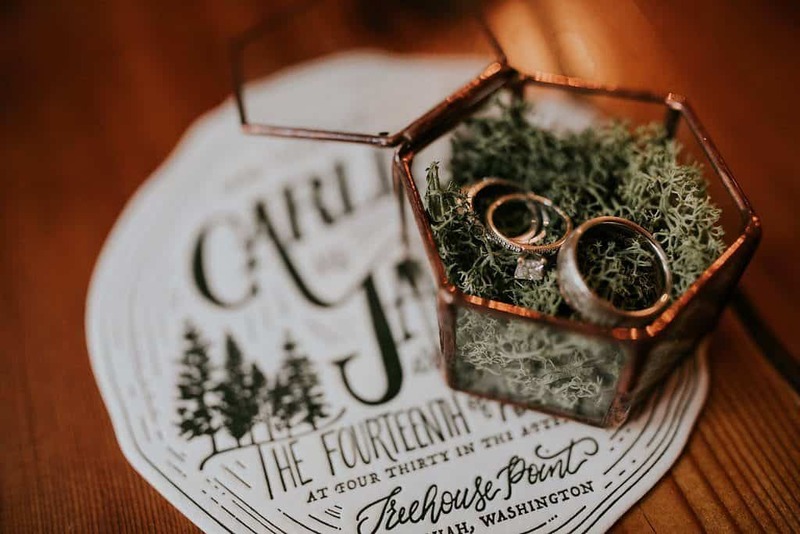 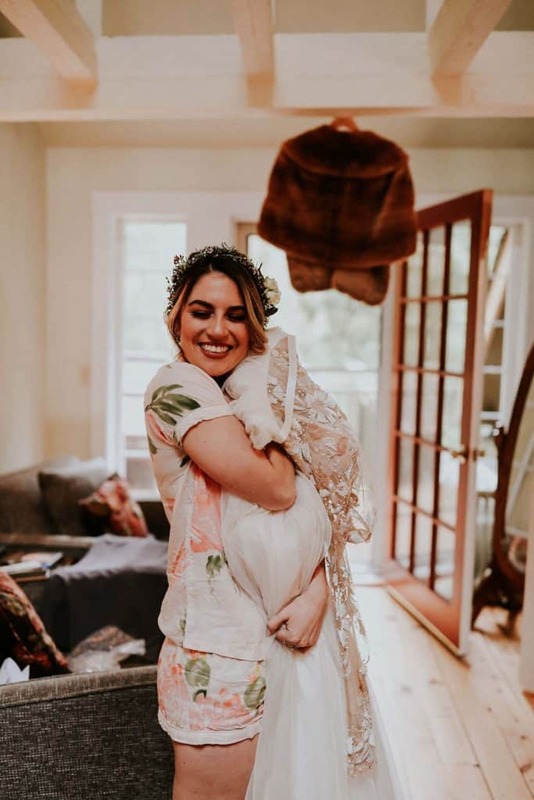 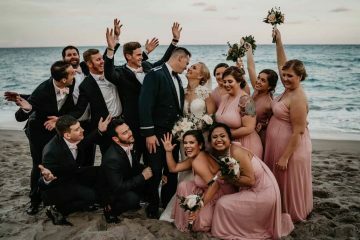 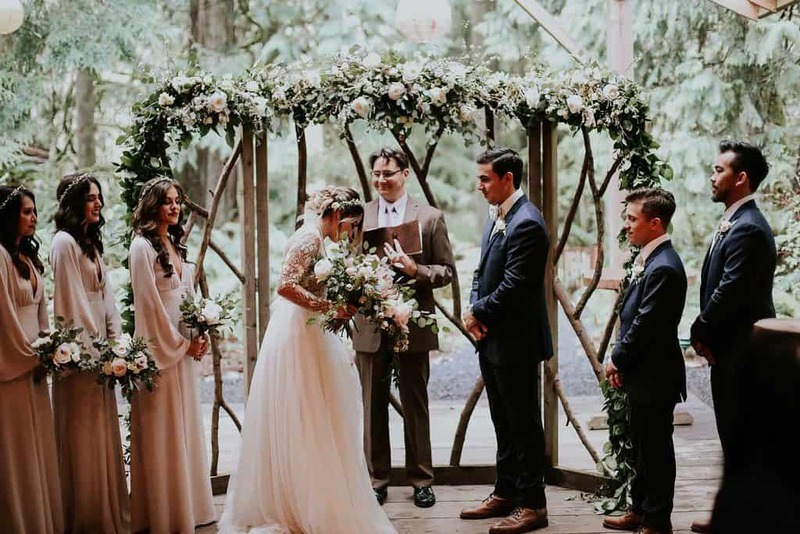 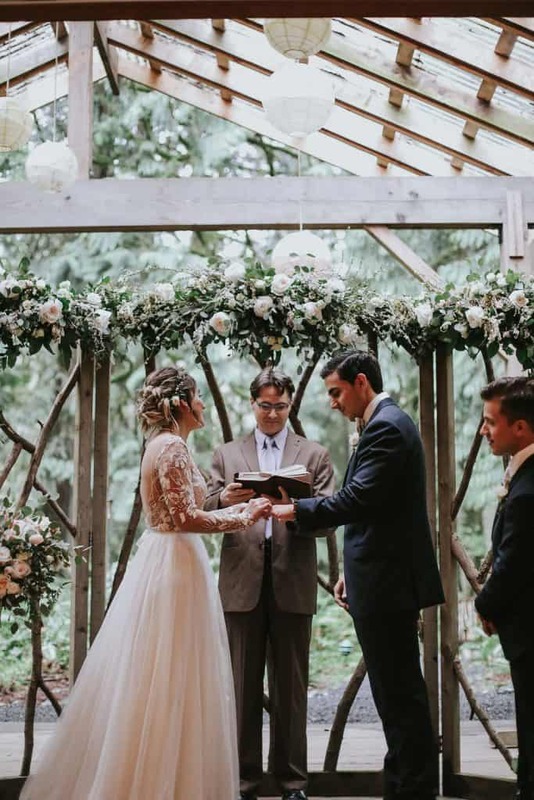 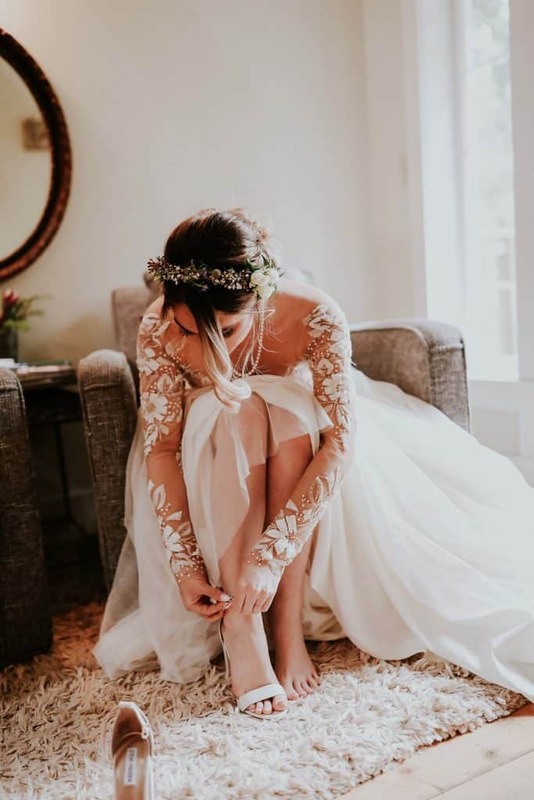 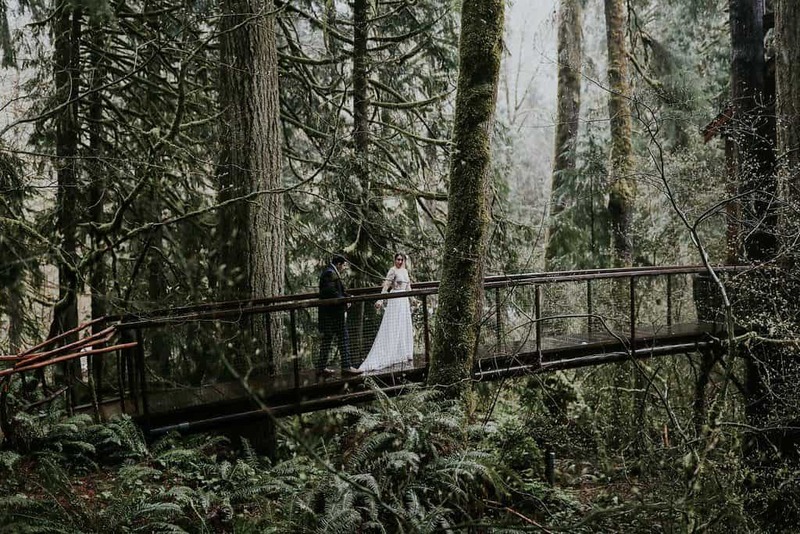 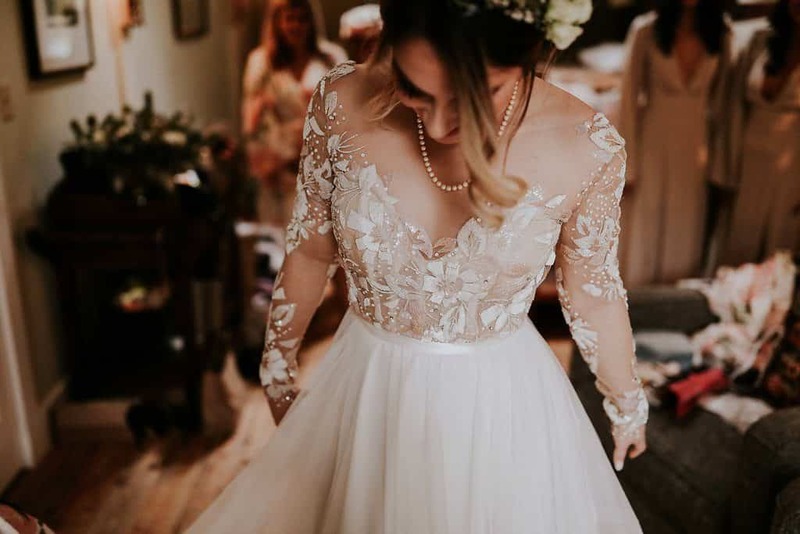 Check out our listings for Wedding Photographer Washington & Wedding Photographer Portland or the wonderful Forest Wedding. 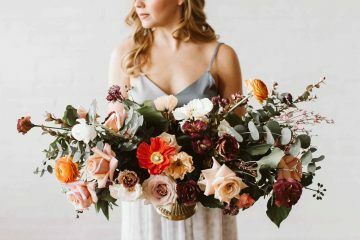 The most beautiful Home Birth Photography collection ever!